Many businesses may initially think that the uses for temporary buildings are just for a short-term or temporary solution. However, this is not necessarily the case as there are many Temporary Buildings Advantages. Temporary buildings are being used more and more as permanent structures because they are made from strong materials that can last for around 30 years. Businesses are using temporary buildings not only as a temporary solution but for long-term needs such as for warehousing, on-site storage and additional space for company growth. Not only businesses are using temporary buildings, there is a vast range of industries including the armed forces which benefit from temporary buildings. There are many uses for temporary structures and the solution is a cost-effective alternative to building permanent constructions on site, avoiding the upheaval of moving premises altogether. Business growth is one of the most common reasons why a company may need a temporary building. Whether you have an increase in production or need more warehousing space, a temporary building offers you a good solution for a short or long-term need. 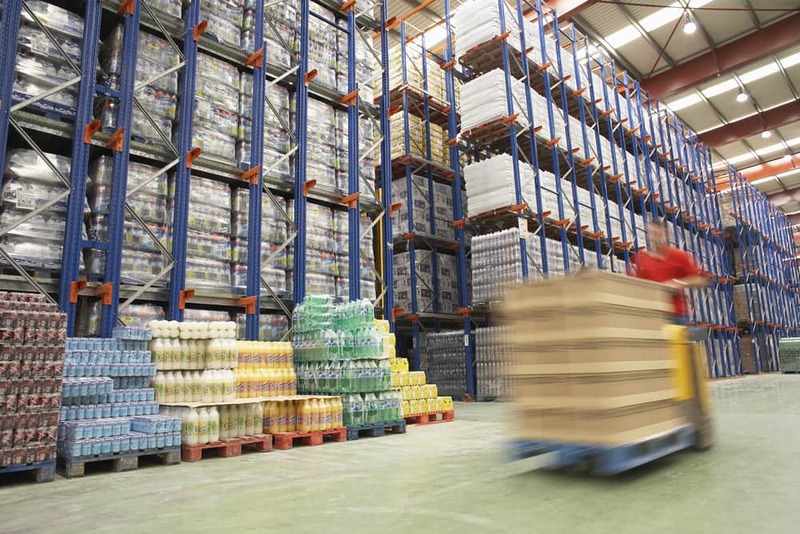 Some businesses also require additional storage facilities if they produce seasonal goods. Companies are discovering the uses of temporary buildings, instead of paying for a permanent build, because they are unsure of what the future holds. Why invest company profits building a permanent structure, if your industry is unpredictable and you may not get the ROI? Temporary buildings are an affordable option when you are growing your business and don’t want to upset the bank balance. Because temporary buildings are so quick to construct (taking under a week), they can also be a quick and easy solution if you suddenly and unexpectedly require more space on site. Temporary buildings can be hired if you consider it to be short-term, or they can be purchased if you require structures for the long-term future. Whichever you choose, we will make sure it is the most cost-effective solution for your business. Often when businesses need more space, they need to rent or acquire extra premises. They may decide on this option because they do not have the funds to build a permanent structure on site. This is one of the most popular uses for temporary buildings and businesses have benefitted from installing a temporary structure on site, to keep everything in one place. Having several premises or locations increases costs on many aspects, so hiring or purchasing a temporary building instead can significantly save money for your business. When businesses consider refurbishing or rebuilding their premises it can cost a fortune. Not only can it affect the company’s bank balance but the upheaval of moving can heavily affect the day to day operations. If business does not continue as normal, then often the disruption can have an impact on trading. A huge benefit of uses for temporary buildings is that they can be used for anything and are quickly constructed, giving a business a speedy solution and avoiding disturbing the operational and trading side of the business. Many businesses are opting for the affordable solution of using a temporary building for a permanent purpose. Because temporary buildings are made from strong and durable materials, they can last for around 30 years. This makes them just as robust as a permanent structure but without the hefty costs involved. Whether you need a temporary building for warehousing, storage, machinery, transport and logistics or just for seasonal space, it is a cost-effective solution for most businesses. It is often cheaper to purchase a temporary building than rent it, if you are looking at using it for a long time. The unloading and loading of goods in a loading bay can often subject your goods to harsh weather, potentially damaging them and costing your business money. Having a weatherproof loading bay canopy is essential to ensure that any loading can be carried out on your premises, no matter what the weather is. Loading bay canopy’s can be attached to your existing building, or can be included in a temporary building, making certain that the weather does not affect your business during loading. 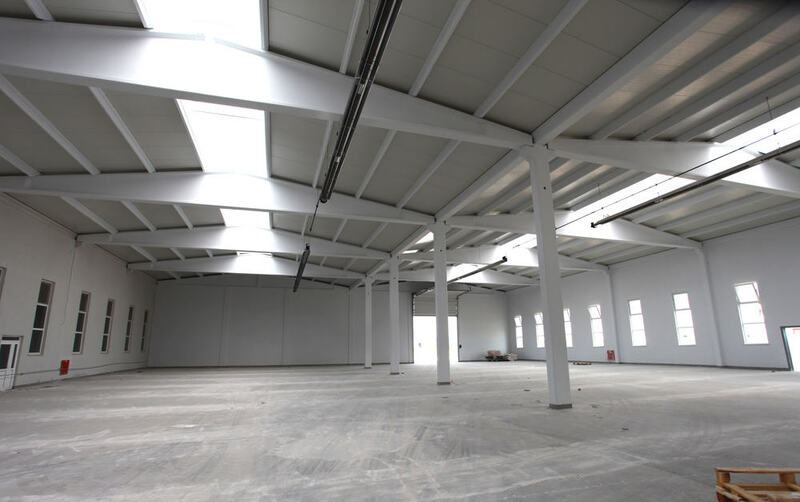 Supermarkets, garden centres, car showrooms, manufacturers, warehouses and farms are just some of the types of businesses that use temporary buildings. But because temporary buildings are so quick to construct taking less than a week, they are not only a cost-effective solution but also can be used for emergency space that may be urgently required. Unfortunately, untoward occurrences can also happen such as fires and businesses can suffer if a solution for space is not found quickly. There’s many uses for temporary buildings if you urgently need space, removing the stress and worry for a business that alternatively will not be able to operate properly. Temporary buildings have become increasingly popular in recent years and businesses are using these constructions all over the world to fulfil their demands. Temporary buildings are prefabricated structures that are manufactured and pre-built by the suppliers, then delivered to the customers in large sections. Temporary building companies have a team of people who put the temporary structure together off-site in sections and build the new construction on site. The advantages of temporary buildings are not only because the structures are more cost effective than planning a permanent build, but because the timescales are incredibly quick. Issues with weather or environmental factors cannot delay the construction as it is already pre-built. If you were thinking about building a permanent structure on your existing premises, then you would need to appoint a reputable building firm, pay for all the building materials, probably get planning permission and make sure you carefully research all of the building regulations. With temporary buildings, everything is done for you – the structure is pre-made, the regulations are already understood and it is unlikely that you will need planning permission or for foundations to be laid. Temporary buildings are made from lightweight, durable materials so they are just as strong as other buildings. In fact, although the name suggests that temporary buildings are aimed at short-term use, they can indeed last around 30 years. Not only can they last a long time, but they can also be rented or purchased outright depending on your business needs. Each structure is designed to survive transportation and lifting onto foundations. When the structure is in place, it is sealed by the team, becoming one integrated floor, roof and walls. The prefabricated materials allow the building process to be quick with construction taking only a matter of days. If you were planning a permanent build on site, then without doubt it would take months or possibly years to complete from start to finish. Considering planning permission, appointing a reputable building team and the cost of materials involved, it not only takes a long time, but is very costly. Temporary buildings offer a cheaper solution that doesn’t break the bank and offers a much quicker return on investment as it is so quick to construct. Taking a shorter time to build saves money and reduces the stress of on-site equipment disrupting your business. Temporary buildings can be constructed on site at any time of year, so the weather does not affect progress. Temporary buildings are built by our team indoors, so weather cannot delay or restrict the builds. Once the structure is built, it is transported to your site and then put together. Traditional constructions of permanent buildings can take several seasons to complete due to adverse weather conditions, but temporary buildings are not affected. As temporary buildings are constructed off site in sections, site traffic is not affected by constant lorries disrupting your business. This typically reduces 80% of construction traffic from your site compared to a permanent build and limiting the need for several lorries. Not only does this minimise disturbance but it is also safer and more productive. Removing construction hazards is incredibly advantageous, especially for active businesses such as hospitals, schools and retail sites. Building on site can also provide a huge amount of waste for companies, yet with temporary buildings the structures are delivered ready, eliminating waste and environmental disposal problems. We have expert quality control as our temporary buildings are designed and built in-house so we only release structures that are 100% perfect. We communicate closely with our clients throughout the whole process, whether you want a standard design or a bespoke temporary building which suits your on-site requirements. We can include specifications for your needs such as loading bays, insulated walls or even attach the building to one of your existing structures. Temporary structures can be built as a standard design but can also have huge potential visually. If you are looking for a structure which evokes an aesthetic design to suit your business or brand, then we can help. Temporary structures are not just warehouses, buildings for manufacturers or additional space in agriculture, they can also be beautifully designed to stand out from the crowd. If you are considering a temporary building for your business, then get in touch today. We will be more than happy to give you our advice. 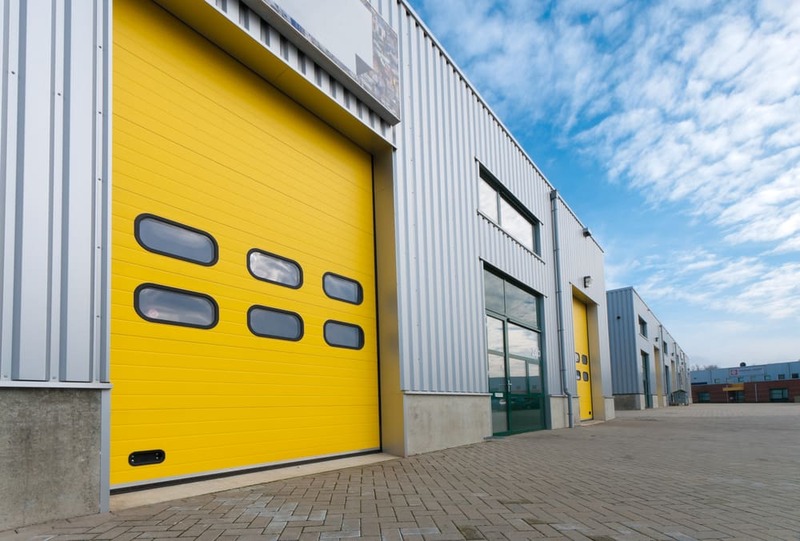 If your business requires more space and you are looking to stay on your existing premises, then consider a temporary building as the easiest solution. Not only are temporary buildings quick to construct taking only a matter of days, they are also the most cost-effective solution for getting more space on site. Temporary buildings are also adaptable and easy to dismantle. They can be bespoke designed if you have specific requirements to suit your business needs. If you are considering getting a temporary building for your business premises, then talk to use today. Our expert team have years of experience and will give you efficient advice that will be the most cost-effective solution for your business. 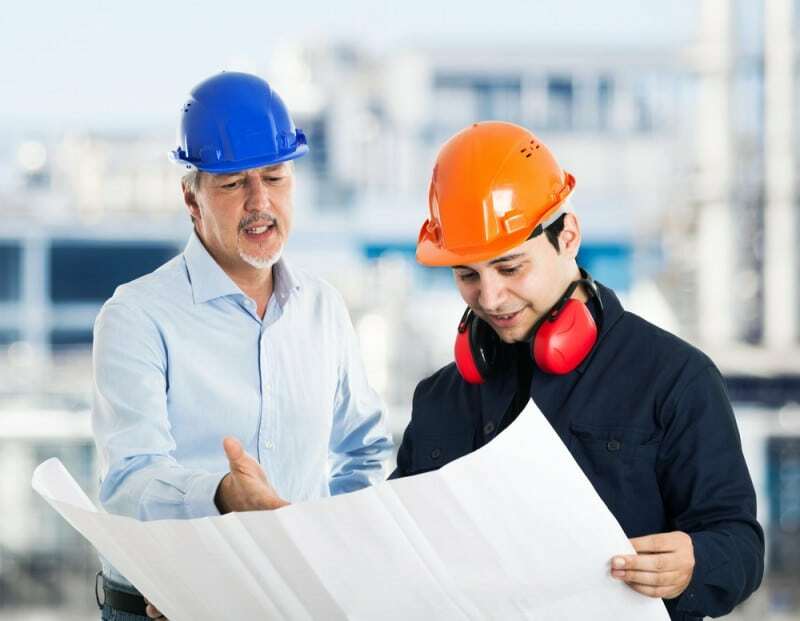 We can offer emergency solutions to ensure your business continues to operate without the disruption you would normally experience with the construction of a permanent building.